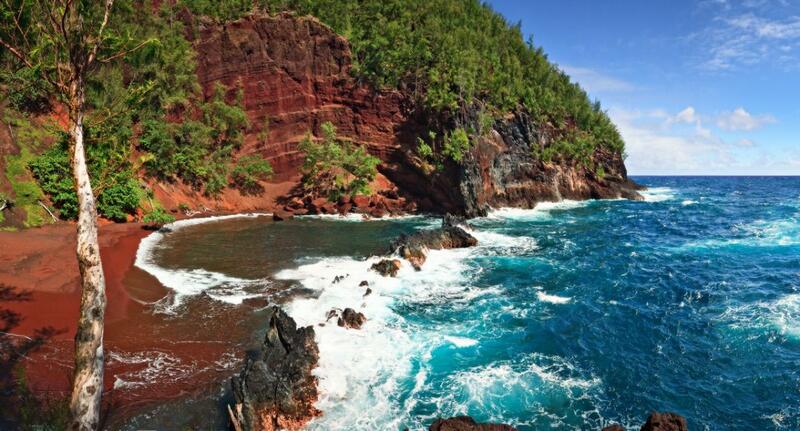 In ancient Hawaii, a Luau in Maui was a gathering for entertaining the kings of the Hawaiian Kingdom. Lele in the Hawaiian language means Lahaina. Come join us for a Maui luau that will make you feel like royalty. 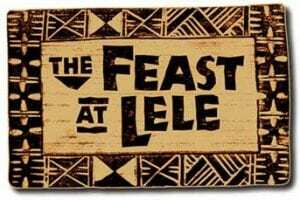 Set in Lahaina, beachside at 505 Front Street, the Feast at Lele is the smallest and most intimate luau on Maui. 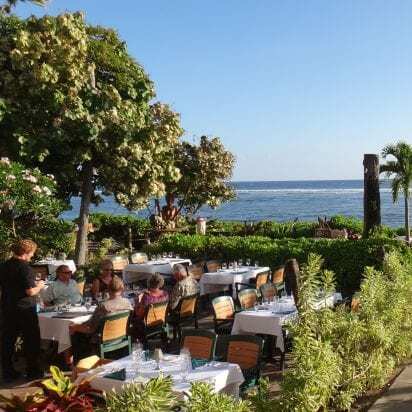 With reserve seating at a table for just your party, tableside service and a menu prepared by Executive Chef James McDonald, it’s no surprise that the reviews for Maui Luaus place the Feast at Lele as the best luau in Maui. 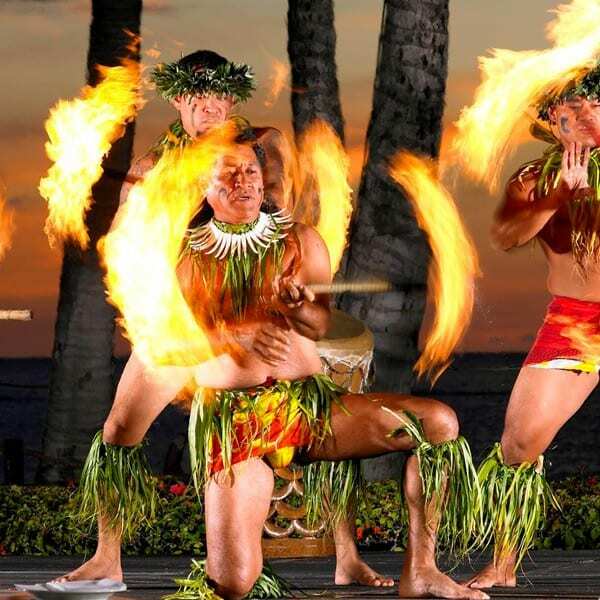 The Feast at Lele show consists of hula dances and fire knife performances from the islands that make up Polynesia. From the colorful costumes of Tahiti to the Samoan fire-knife dance, the Feast at Lele will immerse you in the culture of Polynesia. 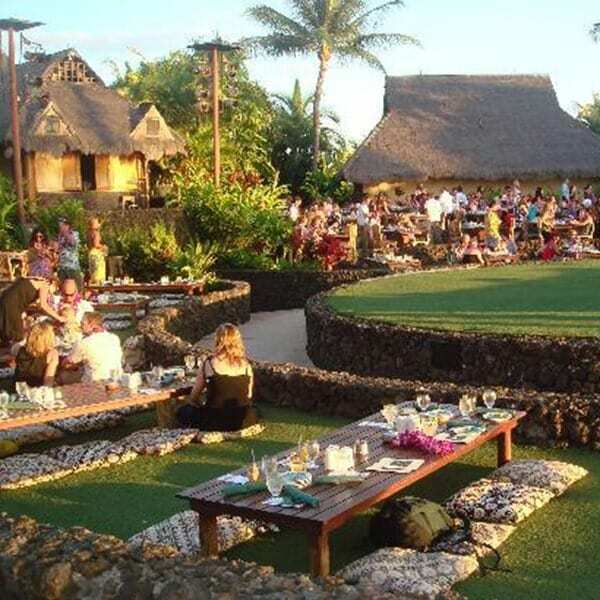 To present a more intimate luau, the grounds were completely redesigned. At one time the stage was against the building with the ocean behind the tables. To achieve a more romantic status the stage was moved out to the ocean side presenting a beautiful backdrop throughout the evening. 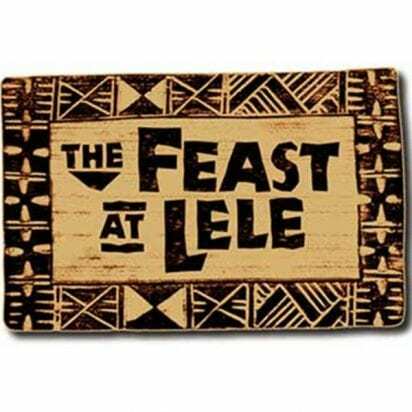 The concept behind the Feast at Lele is to keep the attendance small with tables that only cater to the number of guests in each reservation. 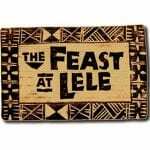 This allows for a more private affair attesting to the mystic of the Feast at Lele. The seating area is terraced. 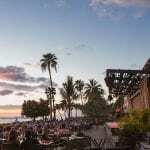 There are 3 terraces built into the luau grounds that afford optimal views of the stage and of course those special Lahaina sunsets. 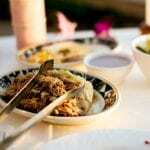 Unlike other Maui luaus, the Feast at Lele does not have a buffet. 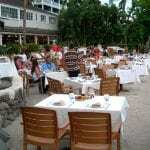 The dinner is prepared onsite and served at your table by Pacific’o Restaurant. Pacific’o Restaurant is located at the entrance of the Feast at Lele. The Executive Chef and owner of Pacific’o Restaurant is James McDonald. The meal is a 5-course feast. 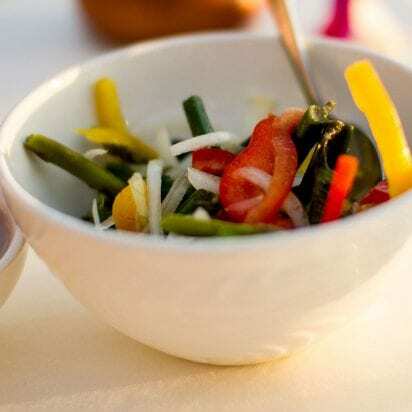 As each island that represents Polynesian culture begins to perform; stable food from that Island group is served. Dessert is the last course. 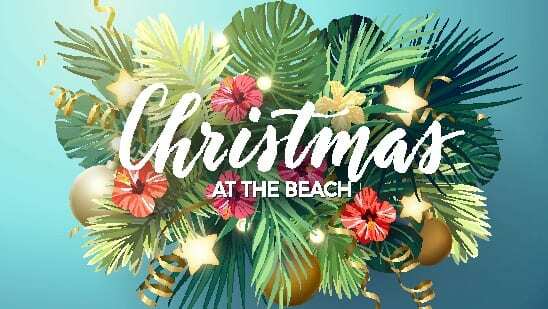 The bar is the best bar for any luau with all drinks included from imported beer to any kind of tropical blend that you may desire to try. James McDonald has earned more awards for Pacific Fusion cuisine than any other chef on Maui. Chef McDonald owns a farm on Maui where all the ingredients are grown. Everything used in his recipes is fresh and locally grown. 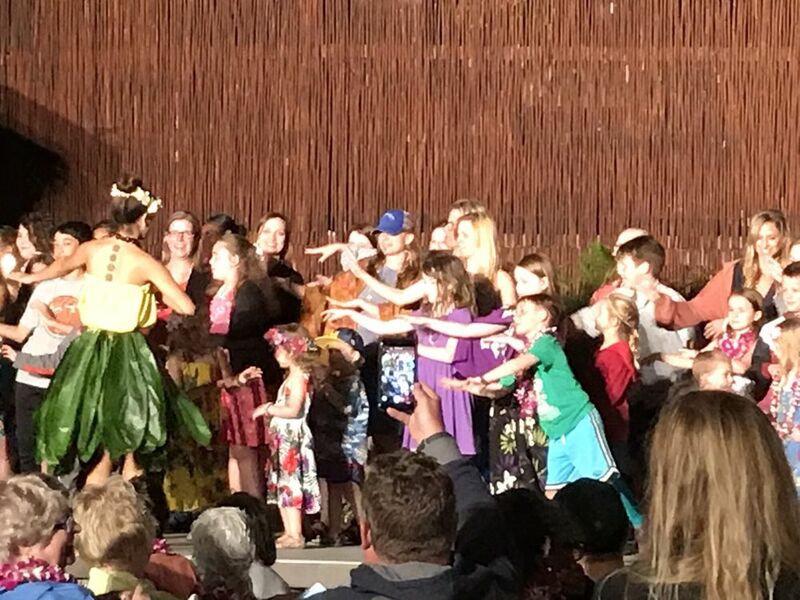 This is one of the things that make this luau so special. You know you are at an upscale luau when you experience the table side service and presentations of your dinner. The menu at the Feast at Lele is as diverse as the dances that entertain you. With 4 island groups represented on the menu, this is a delicious feast that will introduce you to the cuisine of Hawaii. We have included the menu prepared by the Executive Chef of Pacific’o Restaurant. Traditional Polynesian Staples – Banana, Taro and Sweet Potato Chips served with a Tropical Ginger and Ogo Seaweed Salsa. 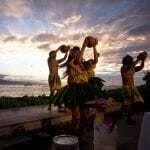 Bar & Beverages: The bar at the Feast at Lele is the best out of any luau in Maui. From imported beers, tropical blends to Kona coffee the selections are just another reason that separates the Feast at Feast from other Maui luaus. Maui Activities: Lahaina Luaus, Maui Luaus and Shows. 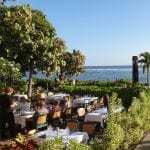 Meet Location for the Feast at Lele: 505 Front Street in Lahaina. Check-in 30 minutes prior to activity start time. There is ample parking across the street in the parking lot from 505 Front Street. Or you can you the underground garage. If you park in the covered garage, you can get you parking stub validated for a reduced parking fee. There is no validation for parking in the parking lot across the street. Due to the small size and popularity of this luau we suggest securing your seats well in advance of your arrival to Maui. 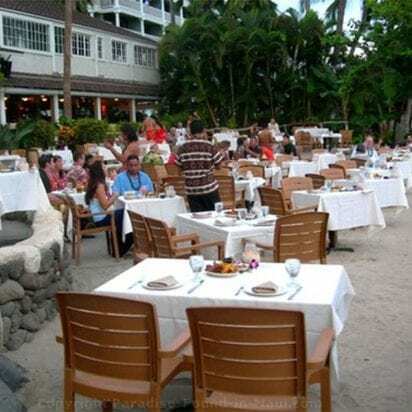 Many people wait until the last moment to reserve their seats and find out the luau is sold out during their entire vacation. Especially popular among honeymooners, the Feast at Lele is the perfect choice for special occasions or a romantic evening with your special other. Perfect. I rarely use that word, but it applies to our evening here. The facility, and food were excellent. More importantly, the people involved in all of it were flawless. From the bar staff, the servers, the performers, the musicians and the floor staff. Everyone was great! Our server, Malora made it feel as if she was our personal guide to the evening. From her attentiveness, detailed information about each dish, the show and friendliness, we could not have had the wonderful night we did without her. The musicians were great. Then there were the artists who displayed the various dance customs from several cultures from the South Pacific. It was clearly not a "job" to them. They displayed great passion in their show. There is a very informative narrator that comes out between each performance, and if you listen, she provides a wealth of knowledge. HIGHLY recommended. Worth the money!!!! You get what you pay for!!! 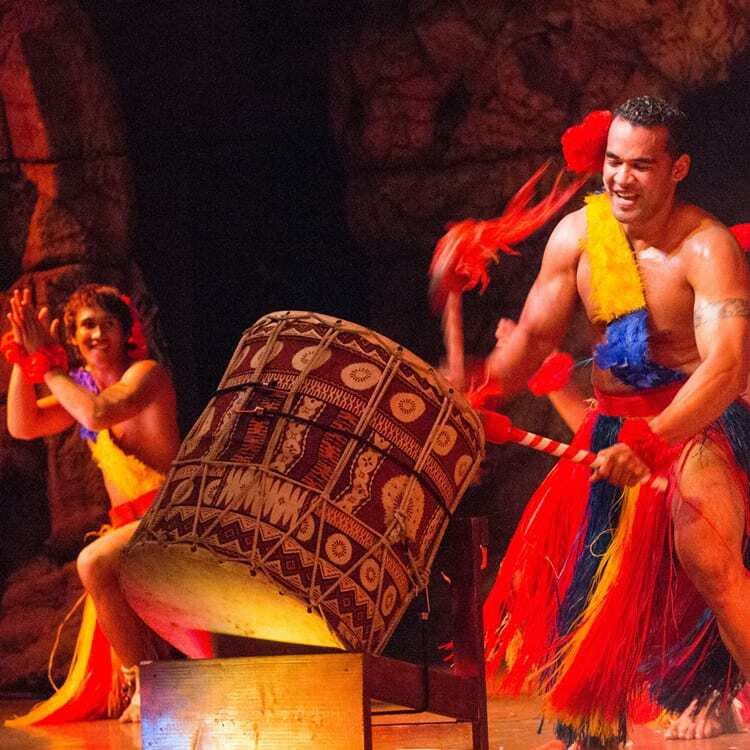 The show is amazing and goes through all the different stories and cultures of Polynesian history. The food is fantastic and you can’t beat the view! It’s beachfront dining at its finest! Highly recommend! Great experience. 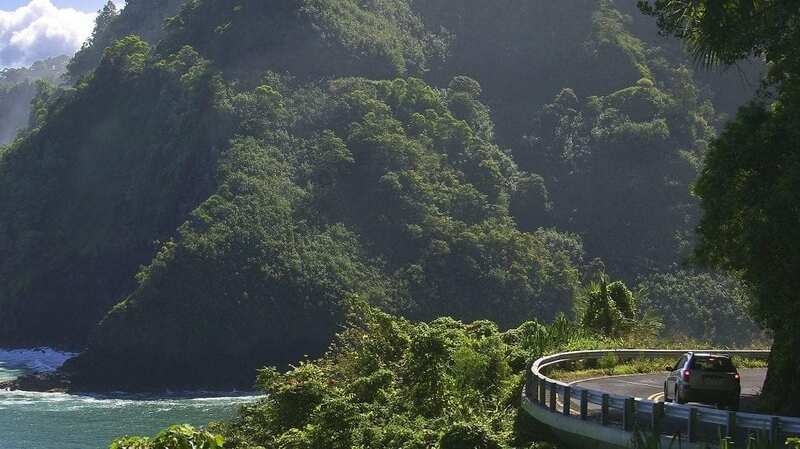 Learn about the different island cultures (dance, song, history) while eating delicious food. Pork and braised short ribs were incredible. Make sure you don't eat before you experience this, as it is a LOT of food. Nice location right on the beach, with the sun setting in the background. Drinks (alcoholic) are included. I really enjoyed the enthusiasm of some of the performers in particular, as well as the local band supplying the music in and between acts. It was entertaining and made for good conversation with my group. Worth every penny. The wait staff was super friendly and even remembered our names. I was really surprised they were able to accommodate a vegan meal, and it was delicious! Definitely will visit again when I'm back in the area. Drinks were tasty and plentiful. The show was quite entertaining, of course :) Didn't see a lot of young kids, which was probably a good thing.